Our aluminium door service in Malaysia is also available besides our awning installation services. We offer various types and design of aluminium door for residential and commercial premises in Klang Valley. 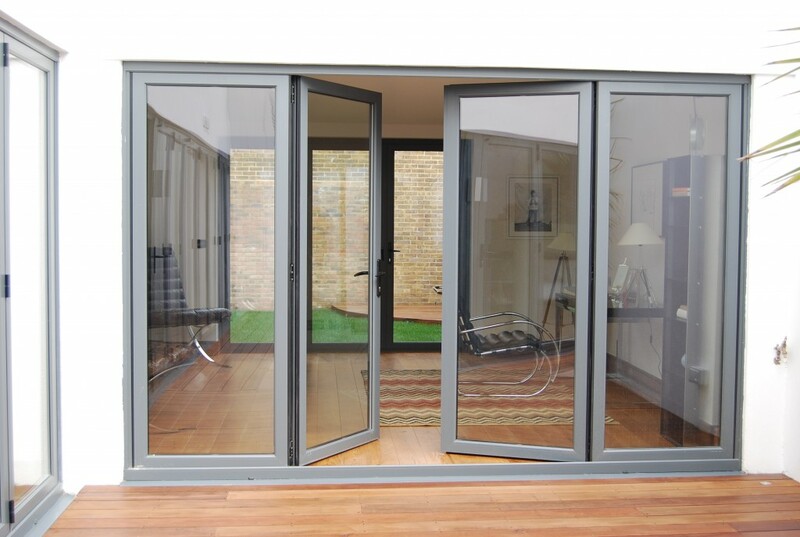 Our aluminium door specialist caters professional designs and after-sales service. We have been reknown for providing quality aluminium door in Malaysia for all types of aluminium door design, supply, installation, maintenance, repair service for any residential buildings in Kuala Lumpur and Klang Valley, Malaysia. Our aluminium door and gate service in Kuala Lumpur can install for any residential buildings like residential townhouse, bungalows, shoplots, apartment building and condominium building. Our aluminium gate service in Malaysia is another great option if you are looking foor quality aluminium gate aound Kuala Lumpur and Klang Valley. Other than offering aluminium door, our aluminium gate design and install service provides great appearance and protection. 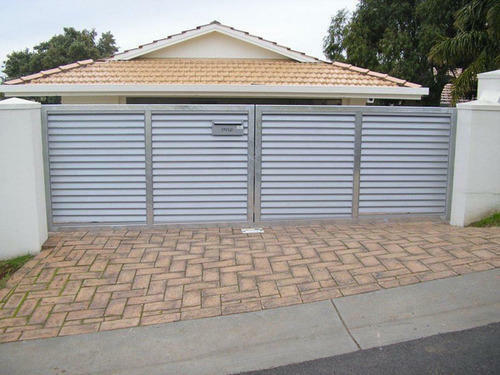 We are aluminium gate contractor who has been receiving good feedback from customers through years of hard work besides our awning works. The aluminium gate we design and install is catered to residential houses and sometimes industrial use throughout Kuala Lumpur and Klang Valley, Malaysia. Call our aluminium door and aluminium gate contractor now to know more about our aluminium products & services in Kuala Lumpur & Klang Valley or Email our aluminium door and gate specialist for enquiry about our awning system for home, commercial or industrial properties in Malaysia.